• Zaluzec NJ, DesOrmeaux JP, and Roussie J. 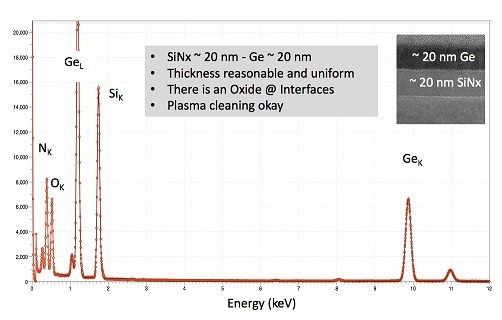 A Ge/SiNx Standard for Evaluating the Performance of X-ray Detectors in the SEM, S/TEM and AEM. 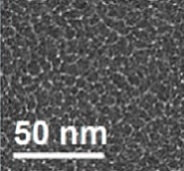 Microscopy and Microanalysis, 22(S3): 322-323. • Zaluzec NJ, Wen J, Wang J, and Miller DJ. 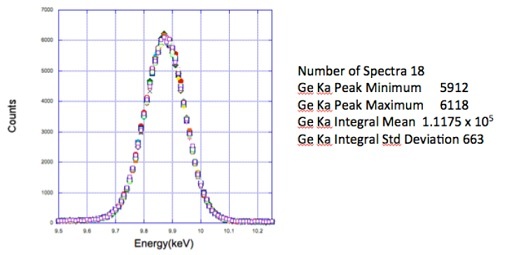 Quantitative Measurements of the Penumbra of XEDS Systems in an AEM. 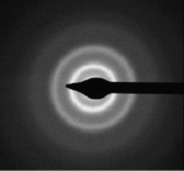 Microscopy and Microanalysis, 22(S3): 278-279.